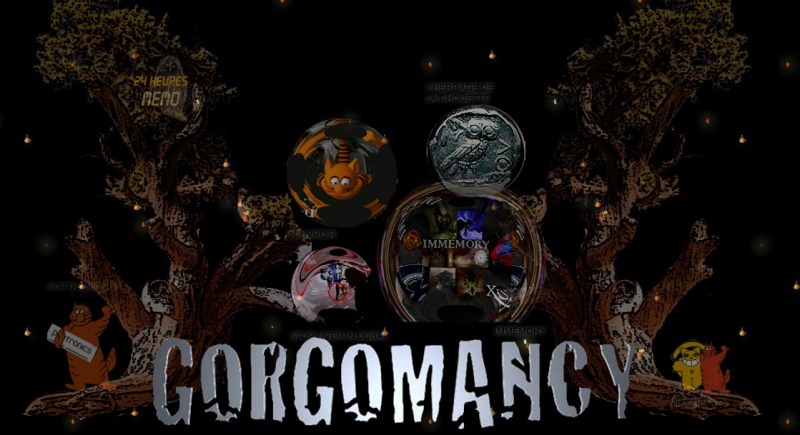 Continuing our tribute to Chris Marker, here is GORGOMANCY, his flash website that debuted last year. It contains a version of his CD-ROM Immemory, his video tour of Ouvroir, and the entirety of his 1989 miniseries L'Héritage de la Chouette (The Owl's Legacy), a record of a 13-part symposium on Ancient Greece supported by the Onassis Foundation. GORGOMANCY also hosts Marker's secretive film Stopover in Dubai. Stopover is the haunting reconstruction of Mahmoud al-Mabhouh's murder in September 2010. 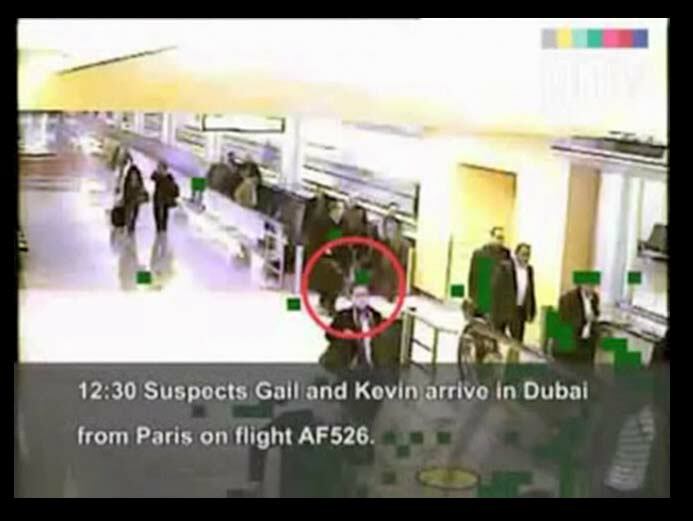 It utilizes security camera footage throughout, emphasizing the frigid complicity between surveillance and violence. It's also worth mentioning here that Marker had an impressive Youtube presence as the user Kosinski. Recent work of his can be found there, including Kino, his short history of cinema, visible above. All of these works illustrate the reach of Marker's mastery and importance as an artist.